Jurlique is one of the world’s most recognised skincare brands and is renowned for using the best in organic and biodynamic ingredients to deliver quality skin care products. Today, Jurlique products are sold in more than 19 countries around the world. And their most iconic natural ingredients are still grown in the Adelaide Hills where Jurlique first began. 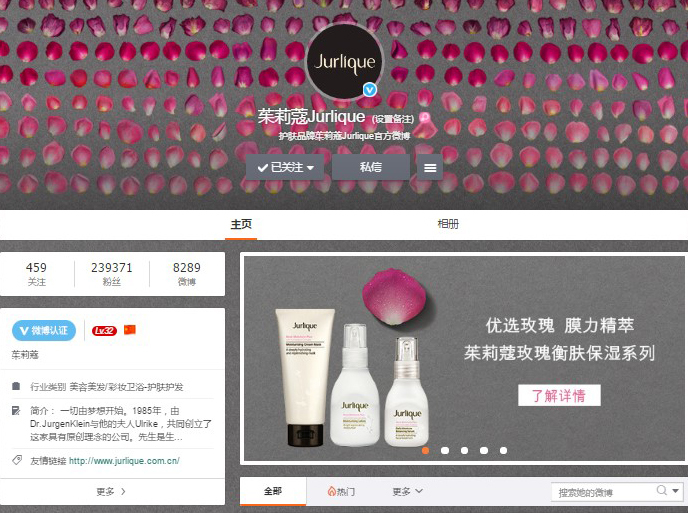 In order to engage potential customers and grow their market share in China, Jurlique engaged Digital Jungle to develop a omni-channel digital marketing plan to strengthen the online presence in China. 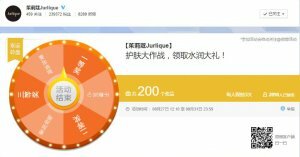 For clients like Jurlique, the translation of their business objectives and plans into effective and actionable campaigns in China is key. 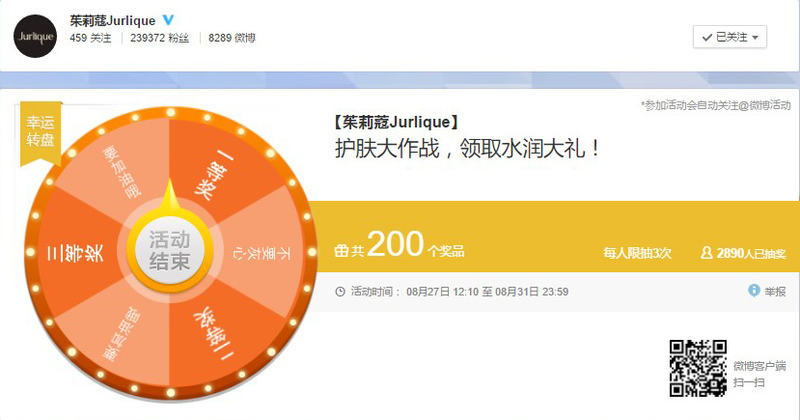 DJ is working closely with Jurlique offices in Australia and China to support the ongoing growth development and sales of Jurlique product in this all important market.